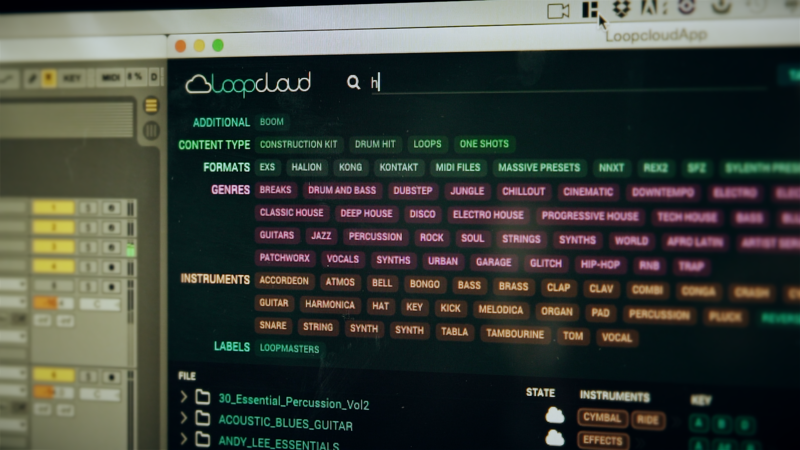 An industry first, Loopcloud is a brand new cloud-connected application for browsing and managing all your Loopmasters samples, MIDI files and presets. Bring them into your DAW via drag and drop or use the accompanying Loopcloud plugin, which plays everything back in perfect sync with your project. Sounds are searchable within Loopcloud by name, tempo, key and user-editable tags, and the intuitive, attractive interface lets you audition and download only the ones you need when you need them. With a single login, you can synchronise your library across multiple computers for organisation and tag editing. Loopcloud will soon feature a store where you can preview and buy single sounds and presets from a library in excess of 5 millions samples – and will also come with 5GB of free cloud storage for your non-Loopmasters content, which is fully expandable through a range of subscription options. Already a powerful, versatile hub for all your loops, one-shots and presets, Loopcloud also has a roadmap of planned updates bringing plenty of further features and functionality in the near future. New from Loopmasters, the world’s leading publisher and developer of professional samples, presets, and MIDI Files, Loopcloud is a cloud-connected PC and Mac application for browsing and managing your library of Loopmasters sounds, and effortlessly streaming and importing to your DAW. Using Loopcloud is simple: log in to your Loopmasters account within the Loopcloud application to see all your purchased Loopmasters sample packs presented in a browser according to their regular folder structures. We’ve tagged every sample and preset in the Loopmasters archive by BPM, key, genre, instrumentation, format and more. This makes it easy to find exactly the right sounds for your project using tag filtering or the Search field. Naturally, you can mark and assign your own custom tags, too, and mark files as Favourites. Clicking a file previews it in OGG format, but if you drag a file into your DAW or onto your desktop it downloads the original format file (Wav, Aiff, Rex, etc) to a designated folder on your hard drive. Up to 128 samples can be selected and dragged out at a time. Of course, a sound browser like Loopcloud isn’t much use if it won’t let you audition samples in sync with the track you’re working on, and that’s where the Loopcloud plugin comes in. Load it onto an instrument track in your DAW and click the Connect button in the Loopcloud app to establish a link between the two. Loopcloud timestretches the selected sample to fit your project tempo, and plays it back in perfect sync at a variety of loop lengths (or triggering patterns (Off Beat, Triplets, 8ths, etc), while the Pitch slider lets you shift it up or down by up to an octave. 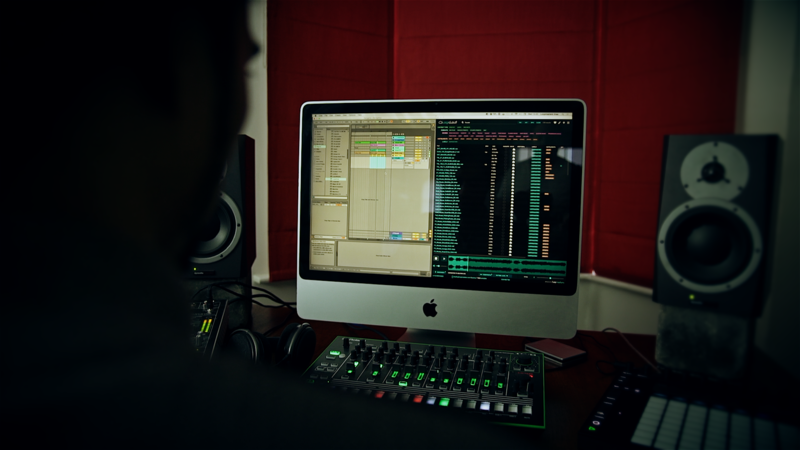 The synced, re-pitched sample can then be processed in the DAW in context with your music using other plugins and/or recorded to an audio track – the path from sample preview to final deployment has never been so short and clear! With Loopcloud, all the Loopmasters content you own is stored securely in the cloud, so you can download only the packs or individual samples, MIDI files and presets you need, when you need them. It also serves as a secure backup, ensuring your content can never fall prey to drive failure or other disasters. Loopcloud also comes with 5GB of free space for storage of your own non-Loopmasters sample library (Coming soon). As well as blessing your personal sounds with all the benefits of online hosting and backup, this also makes them accessible via the Loopcloud app; and with a range of monthly subscription options available, you can increase the size of your Loopcloud repository whenever you like. Even if you don’t yet own any Loopmasters stuff, Loopcloud is still a must-have, as it includes 1GB of free samples to get your library started, with new 500+ free samples added every month. Finally, Loopcloud also works offline, with your downloaded content, enabling you to use it even when you’re away from your studio computer, or when you are without an internet connection. 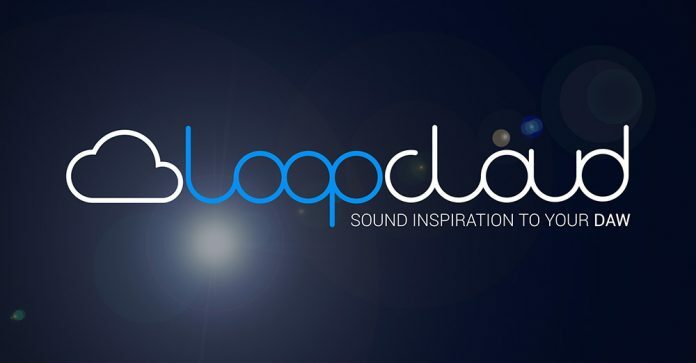 Loopcloud is developed by a dedicated team at Loopmasters, all of whom are also musicians using it in their own productions, across a range of DAWs and workflows. We already have plenty of ideas for future additions and enhancements to the software, but the customer opinions and feedback are hugely important to us, so feature and improvement suggestions are always welcome. 1GB of free Loopmasters samples are yours when you sign up, with 500+ samples added to your library every month for free.